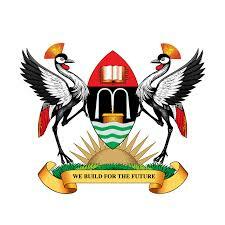 The government of Uganda has committed to work towards achieving universal health coverage (UHC) with essential health and related health services needed for promotion of a healthy and productive life. 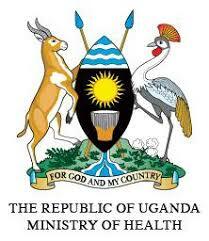 This vision is espoused in the goal of Health Sector Development Plan 2015/16-2019 /20. The need to mobilise multisectoral efforts for attainment of UHC objectives in Uganda is increasingly acknowledged. 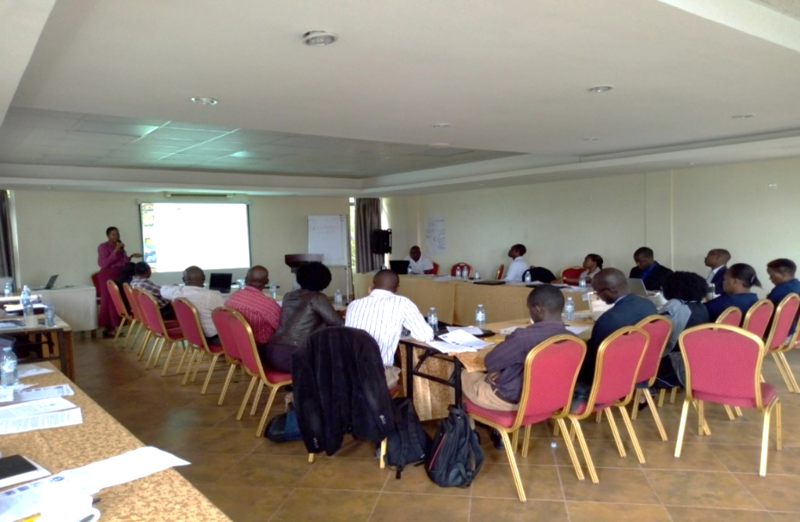 The Ministry of Health with support from African Collaborative for Health Financing Solution (ACS) Initiative convened a meeting on 21st -22nd June 2018 at Esella Hotel, Kampala to establish a multisectoral taskforce to develop a roadmap for UHC in the country. The road map is intended to provide a framework for coherent implementation of policies and strategies towards attainment of UHC goals in the short, medium and long term. SPEED was nominated to this taskforce in recognition of its pivotal contributions towards evidence-based UHC policy development in the country. 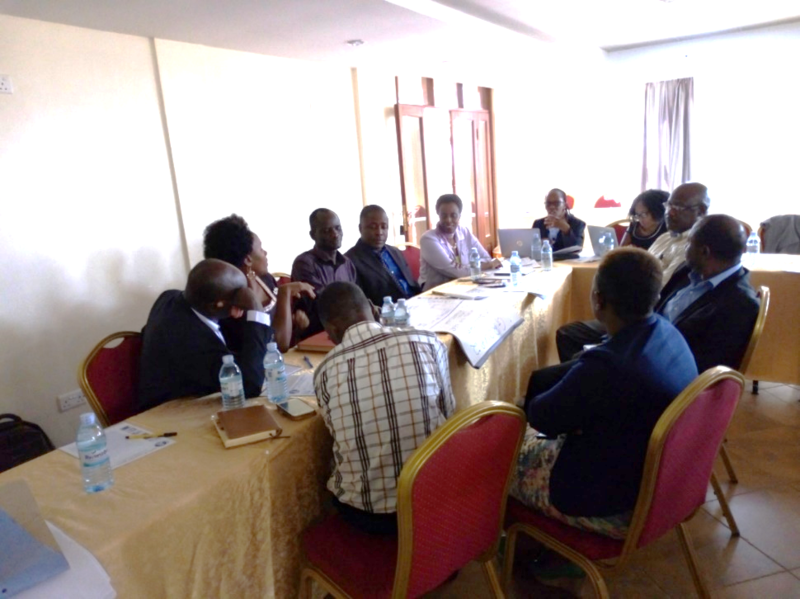 The SPEED team represented by Makerere University School of Public Health ( MAKSPH), Economic Policy Research Centre (EPRC), Uganda National Health Consumer’s Organisation (UNHCO) and National Planning Authority (NPA) presented to this high level committee their views about UHC. The current focus on UHC is on ensuring that the use of health services does not expose the user to financial hardship BUT this perspective is narrow and does notconsider the potential financial hardships to the supply system that need similar attention. Achieving UHC is NOT a health financing reform NOR a solely health sector issue BUT is a whole of government effort. Increasing the services of good quality provided. Ensuring that different sectors work together in a synergistic and coherent manner for population health. At this meeting, the NPA presented the UHC Policy paper that had been recently presented to the Presidential Economic Council and was due for presentation to the Cabinet. This document is one of the products from the SPEED Project. Its development followed several think tank meetings and incorporated inputs from several stakeholders within government ministries, departments and agencies (MDAs) , civil society organisations, academia and the private sector. 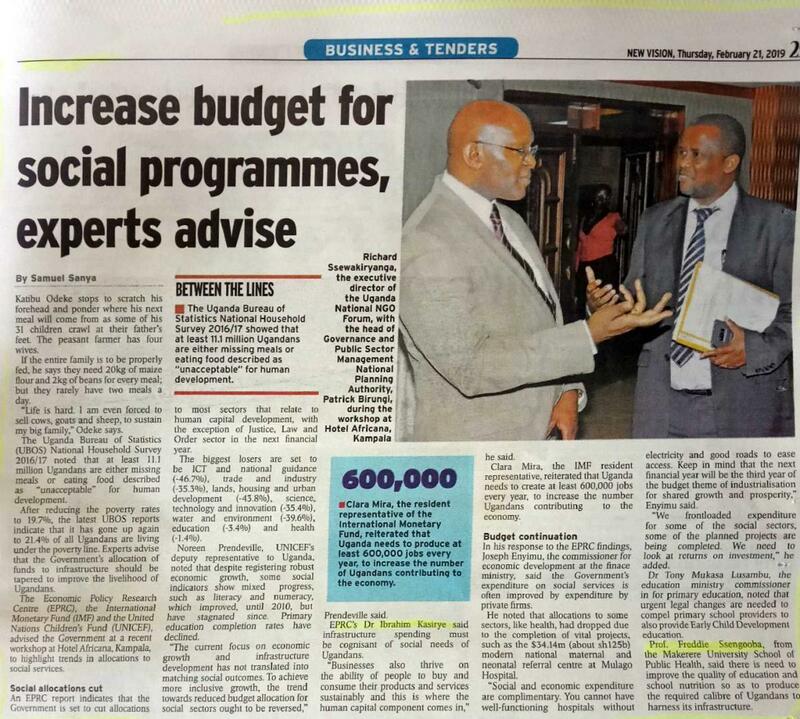 The paper had also benefited from inputs at an international conference last year. The discussions during the two days highlighted other ongoing efforts that should be leveraged to form the”situation analysis” of UHC progress in the country. These included a) the recently launched UHC Book by the SPEED Project and b) the Midterm review/assessment of the health sector development plan. It was advised that the taskforce should examine all the ongoing efforts to support the UHC roadmap development to avoid duplications. Agreeing on the institutional host of UHC efforts with the needed mandate to convene different stakeholders beyond health to lead these efforts. Lastly recognizing that UHC is a journey not a project and hence the need for long term strategies which will make an impact on not only systems resilience but also population productivity. The members on the committee included representatives from the Ministry of Health, Finance Planning and Economic Development, Ministry of Local Government, Water and Environment, Agriculture, Health development partners, civil societies, and academia among others. Ms Sarah Nahalamba presenting the UHC Policy paper developed by NPA & SPEED. Dr Suzanne Kiwanuka of MakSPH (2nd left), Mr Tonny Odokonyero of EPRC (3rd left) and Ms Robinah Kaitiritimba of UNHCO (5th on the left table) participating in the group work.